Charlotte- based Plastic Surgery Center, Criswell & Criswell, is proud to announce the newest addition to the Criswell & Criswell staff, Wendy Jervis. 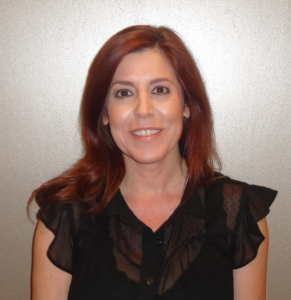 Wendy Jervis is the newest esthetician specialist for the SouthPark and Ballantyne Criswell & Criswell locations. Wendy, a mother of two, has worked as a licensed esthetician for 14 years and has both clinical and spa experience.